What Rental Car Were You Most Attached To? 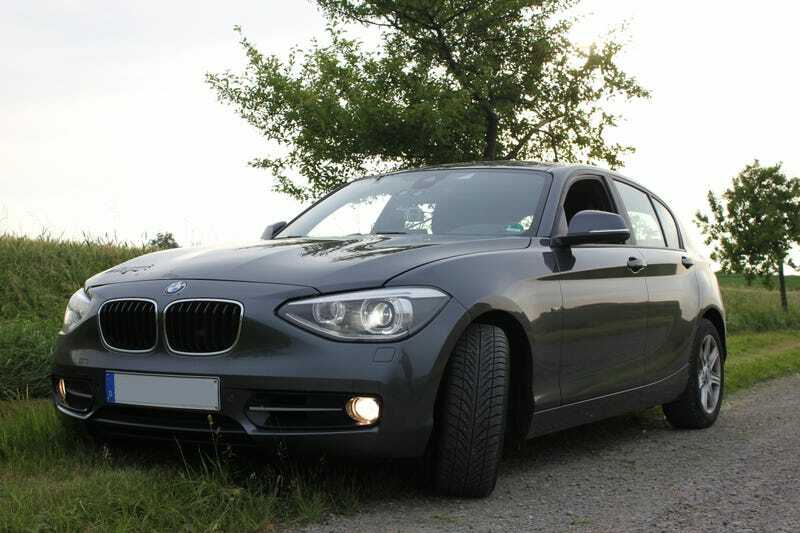 After a short conversation I had yesterday (with a very wise man) about rental cars and our experiences with them, and after looking back at some vacation photos, I realized how much I miss my BMW 118i rental. Sure, I only had it for two weeks. But in those two weeks, I did more than I had ever done with any vehicle. That car burnt rubber, was slept in, taken around a one way toll road, taken to its limits on the Autobahn, driven 2,999.9 miles, spotted test mules, and much more. I shared a lot of first experiences with that car, and I miss it dearly. What rental car do you wish you could've brought back home?